24/7 Miami Locksmith is proud to provide locksmith services 24 hours a day, 365 days of the year. 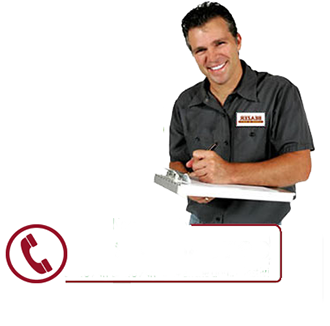 We work around the clock with trained technicians, available and capable of fulfilling your requested locksmith service. Our company provide Cheap Locksmith technicians 24 hour to give assistance and solutions anywhere in Miami Florida and the area. 24/7 Miami Locksmith offers the best solutions to all our customers emergency needs! If you are in need of key duplication, automotive locksmith service or have a business or residential lockout, call 24/7 Miami Locksmith in Florida. The team at 24/7 Miami Locksmith is experienced, trustworthy and ready to help when you are in urgent need of a locksmith. 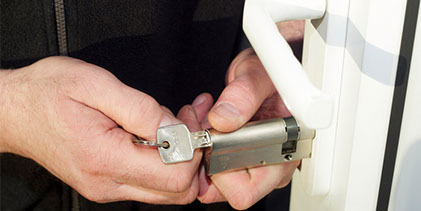 We offer commercial and automotive emergency locksmith service as well as residential security. Our Professional Car Locksmiths can be quickly dispatched your way any time you get locked out of your car for any reason. Even if you lock yourself out in the middle of the night, someone can come by to let you back inside. Simply call 24/7 Miami Locksmith at 305 602-0042 and the nearest mobile locksmith will promptly arrive and unlock your vehicle or home. a quick response to every call. 24/7 Miami Locksmith company in Florida is a full service locksmith and security solution company. We are locally owned and operated, and believe in adding value to the community by providing worthwhile services and affordable prices. As a 24/7 locksmith service, we take pride in always being there for our clients, 24 hours a day, every day! If you’re looking for high quality and personal service, 24/7 Miami Locksmith is the right place. Our employees are friendly and will be there to help you every step of the way, Providing precision security measures that protect the residents and property within your area. From simple repairs to custom installations, 24/7 Miami Locksmith have the skill to complete whatever services you may need. At 24/7 Miami Locksmith, we cover all locksmith needs, from automotive locksmith services, through residential lockout and commercial locksmith demands. Our experience is extensive and there isn’t a job we have not encountered. You know you’re in good hands, when you see our van pull up to assist you. 24/7 Miami Locksmith vans are fully equipped with the best machinery and technology, so that you never get stuck anywhere for long. 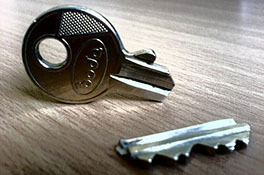 Our locksmiths are well trained and they are up to date and carry the most sophisticated locksmiths tools. 24/7 Miami Locksmith also specialize in providing emergency services around the clock to various local clients on a daily basis. If you find yourself locked out of your house or locked out of your car, we can help. Our specialist can fix or replace almost any issue that you’ve got with the best price in town that you will never beat. As a leading security and locks smith service provider, 24/7 Miami Locksmith is committed to fair pricing and complete customer satisfaction. Don’t take chances with your home or business. Call us today to set up an appointment. 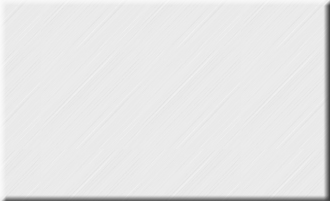 24/7 Miami Locksmith have professional, friendly, and affordable service that will delight you like no other. Don’t settle for less, go with the best! 24/7 Miami Locksmith is here for you when you need it, no matter what.